Welcome to Maison Porte del Marty. 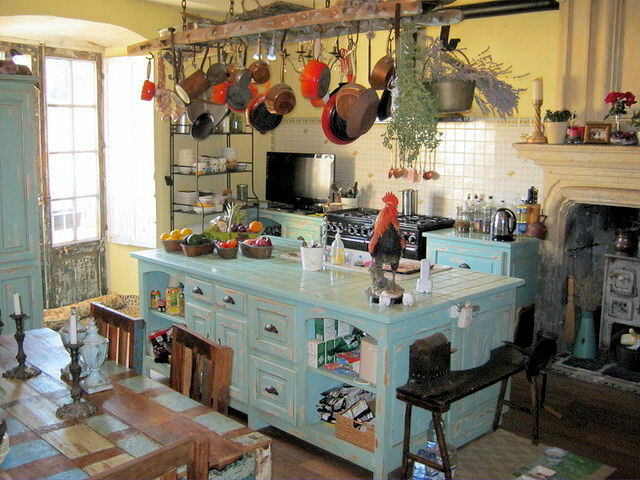 We are Brian and Cheri Hewitt, originally from New Zealand and invite you to come and stay in our luxurious chambres d'hôtes in the bastide village of Lalinde. 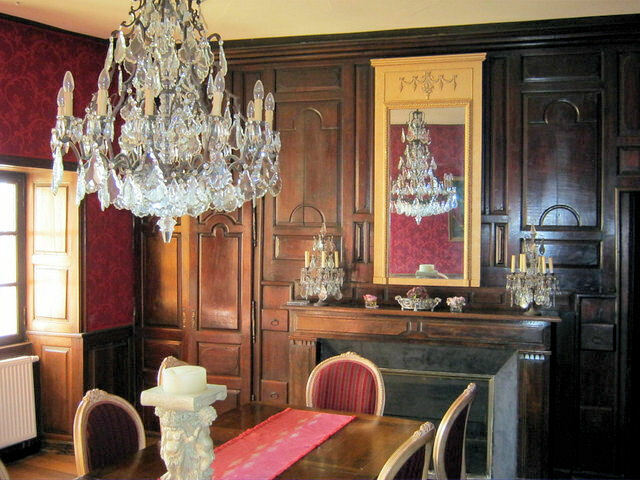 Conveniently situated on the main route between Bergerac to Sarlat and also with a train station on the Bordeaux to Sarlat line. 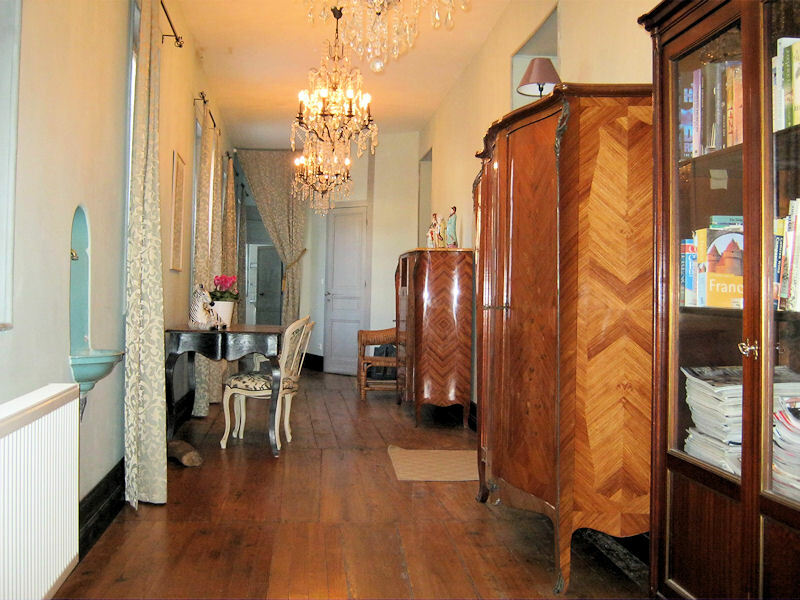 Maison Porte del Marty is a classical Maison de Maître (Manor House) built directly alongside the Dordogne River. 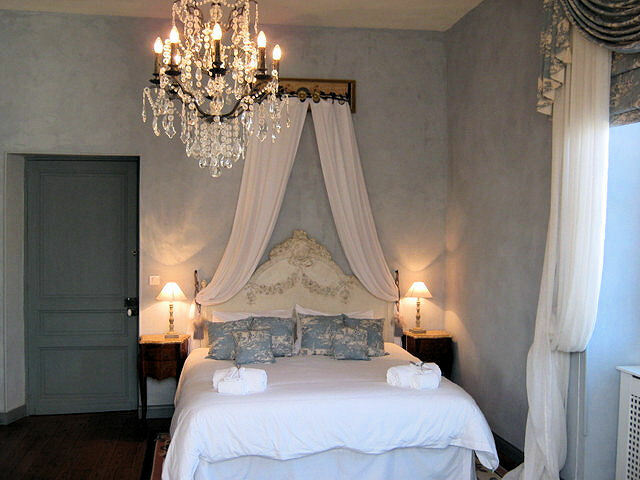 Our 4 large bedrooms with private bathrooms all overlook the Dordogne river. 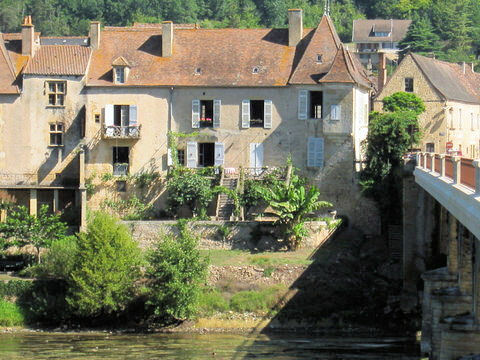 The origins of our home date back to Roman times and the Dordogne region is famous for it's beautiful Chateaux, the neolithic heritage of the Vezere Valley, the vineyards of Bergerac and Monbazillac and the pretty and lush countryside. Our 4 rooms are furnished in a classical style with luxurious Egyption cotton sheets, very comfortable pocket spring mattresses and quality private facilities. 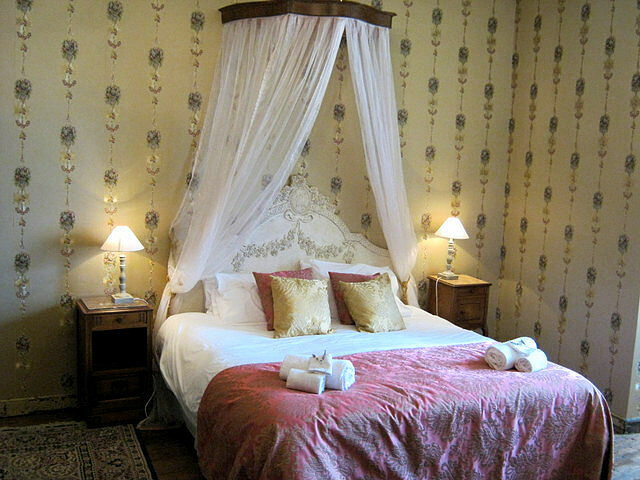 Chambre 3 can be split into 2 x single beds and Chambre 4 can accommodate 3 people. Your delicious continental breakfast (including fresh pastries from our local pâtisserie) can be served in the charm of our kitchen, in the grand dining room, on the balcony overlooking the river, or in your chambre. 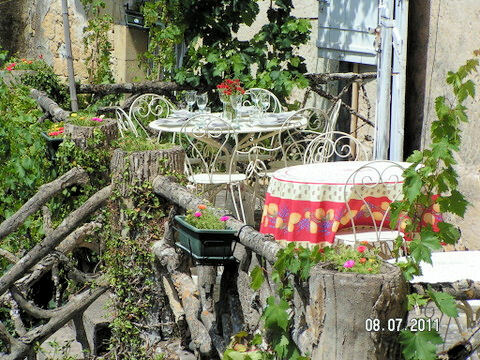 Whether you are travelling through the Dordogne, or perhaps visiting the area on vacation, business, conference, a birthday, wedding or family celebration, we invite you to stay with us. With WiFi and private spaces to work and rest we can offer you peace and tranquility, but only 2 minutes walk from cafes, restaurants and shops. 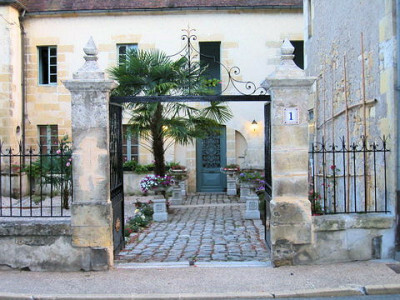 Maison Porte del Marty is a non-smoking house, but you are welcome to smoke outside of the house. We have 4 cats who live on site, so our apologies to dog owners, we cannot accommodate your canine friends ! Payment in Cash, French Cheque or by PayPal. 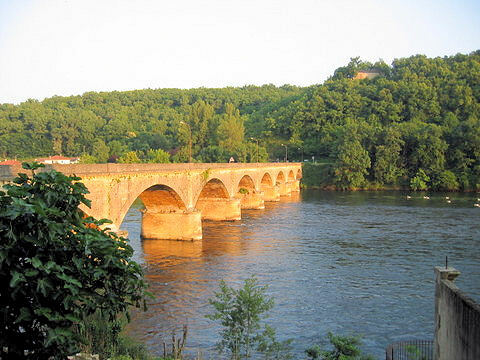 Vue magnifique sur la rivière Dordogne.